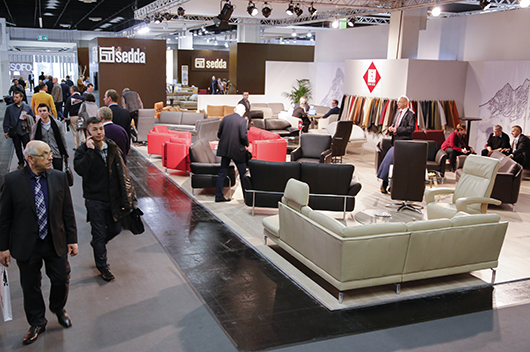 At the world’s largest upholstered furniture exhibition, the industry will show once again just how diverse the world of sitting and resting is. Comfort is the name of the segment at imm cologne which reflects the whole world of seating and rest furniture, defining the concept of cosiness year-on-year. Whether we do find a room cosy depends to a very large extent on how comfortably we were sitting in it. And the spectrum of seating furniture is wide: From elegant lounge armchairs through retro-look canapés to room-filling settees, major international manufacturers of upholstered furniture will be displaying their latest creations in two halls at imm cologne. Only sofas and armchairs can turn one’s own four walls into a comfortable home. After all, we spend most of the relaxing part of our day sitting. And if the Sunday evening film is impaired by uncomfortable seating, that has a big influence on our overall well-being. This segment of the furniture market is called upon in the most varied of situations. Whether winding down alone, receiving visitors, relaxing, in animated discussion. Not to mention the spontaneous overnight stay which often takes place on the living room sofa. For this reason, consumers place great value on well-being, warmth and ergonomics when buying new seating furniture. 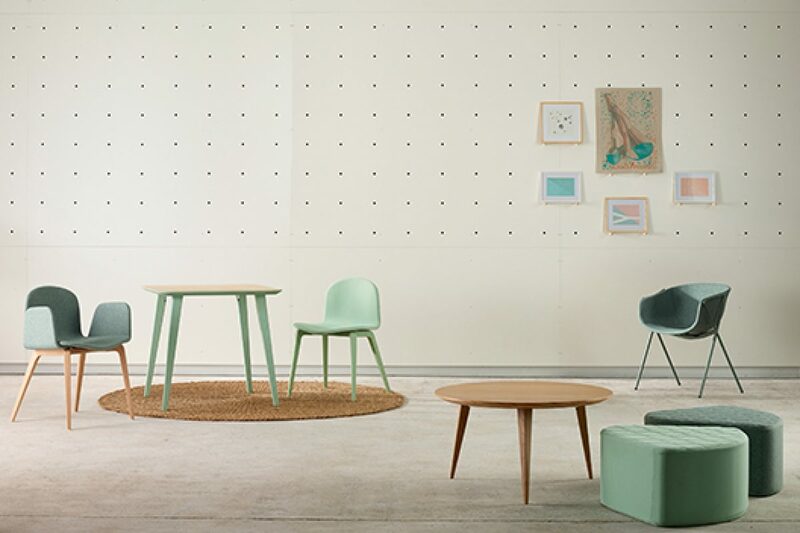 All of these are properties displayed by the seating and rest furniture on show in the Comfort segment of imm cologne, the international interiors show. And another trend is not spared at the upholstered furniture show: individuality is one of the key words here, which although not new, continues to define trends in furniture across all segments: Whether cottage style, neo-Bauhaus-pragmatism or futuristic seating furniture concepts – the exhibitors in the Comfort segment combine individuality with high practicality. Market leaders, newcomers and trendsetters alike have registered in equal measure for the Comfort segment in Halls 6 and 10.2. 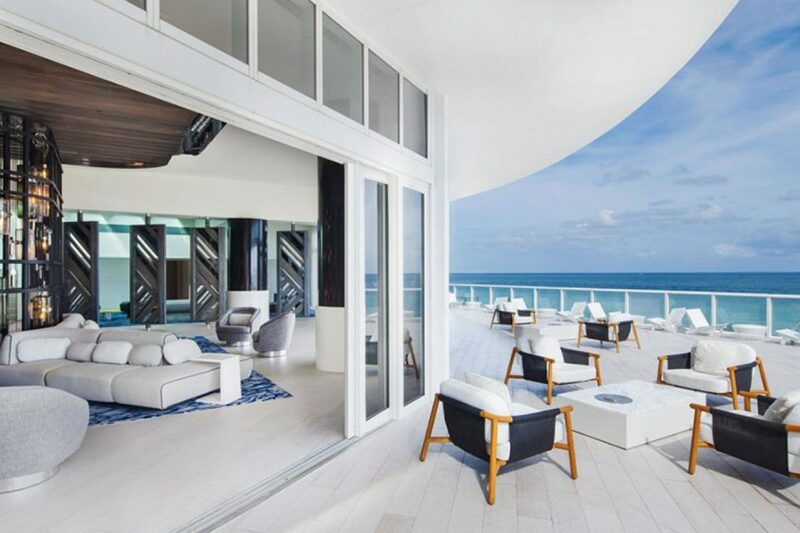 Natuzzi for example, the company whose founder, Pasquale Natuzzi, made leather suites affordable for the average earner will be displaying Italian seating furniture design at the fair. The principality of Liechtenstein will be represented in Cologne by COTTA. 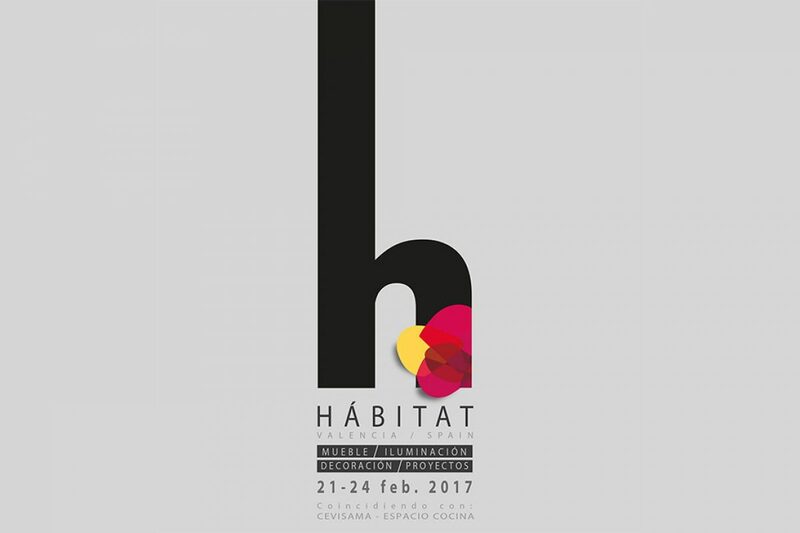 From neighbouring Austria, ADA has announced its participation with its individual design solutions. From Poland, a country whose manufacturers are becoming more and more important in the field, Steinpol Central Services brings its fresh designs to Cologne. Of course, German upholstered furniture manufacturers are also represented in all their variety. Among others, Albert Ponsel, Candy Polstermöbel, Ewald Schillig, himolla, Koinor, Ludwig Gutmann, Megapol, Polipol, Willi Schillig and Zehdenick Polstermöbel will be presenting their collections. 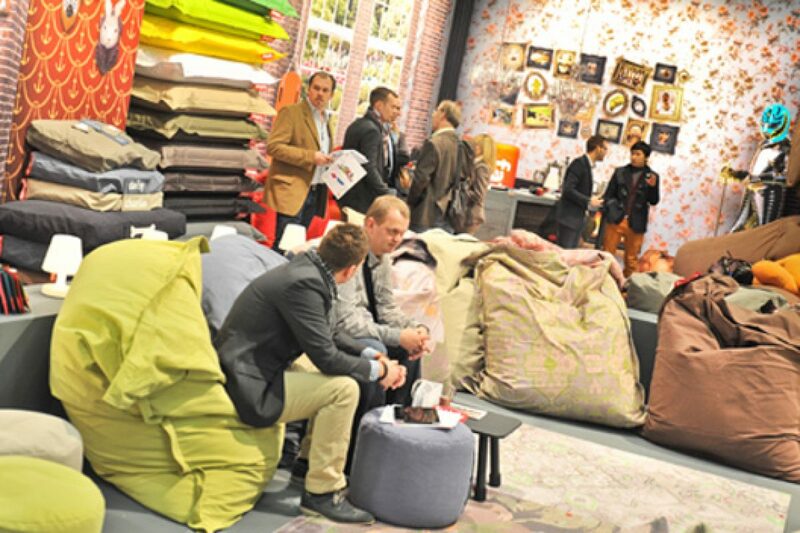 And with further international exhibitors from countries such as China, Belgium, Denmark, Great Britain and Korea, a wide range, unique in the world, of upholstered furniture will again be on display in the Comfort segment this year – ensuring that in Cologne everyone can find their perfect dream sofa.